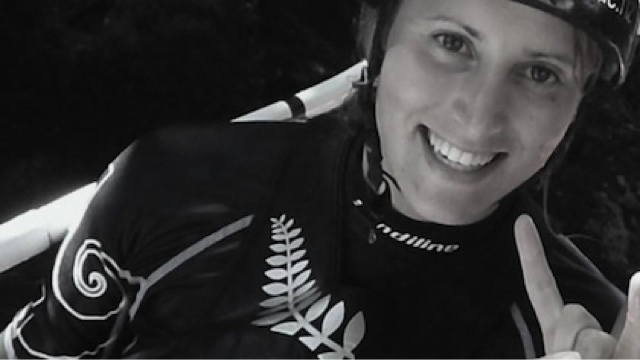 LUUKA JONES IS HER NAME AND SHE IS NEW ZEALAND’S DIRT BAG QUEEN. 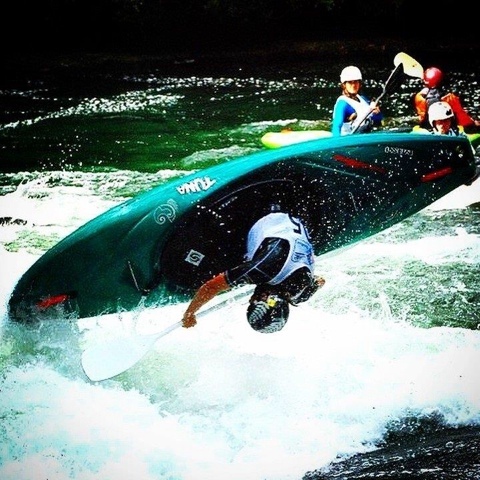 by Lee Laughton | DBP MAGAZINE ONLINE The World's Best Free Whitewater Publication. 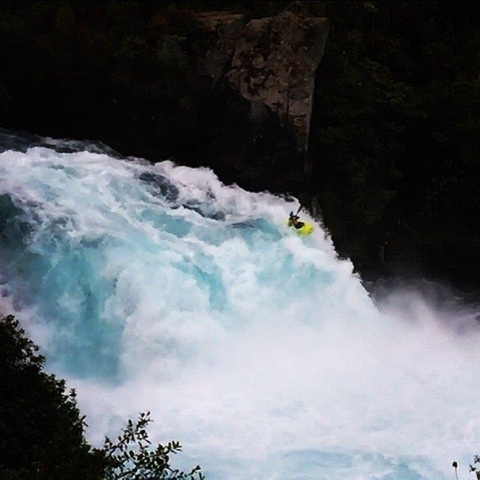 Born and raised in Tauranga, NZ, Luuka Jones had her first introduction to kayaking at the age of 10 when her parents moved next door to a kayaking adventure park on the banks of the Wairoa River. Before long she was hooked on the sport, helping out at the adventure park in exchange for kayaking lessons. At 18 years old, in the pursuit to get better, Luuka started saving her coins, and at 19 moved to Nottingham, England to train alongside the British kayaking team. Luuka’s turning point was when she qualified for the Beijing 2008 Olympics to represent her country and fly the New Zealand flag. Following Beijing, Luuka joined the Waiariki Academy of Sport in Rotorua, NZ, receiving sports science input for the first time and immersing herself in a fun and supportive athlete environment. This was integral in helping her qualify for and compete in the 2012 London Olympics. Following London, Luuka received support from High Performance Sport NZ, enabling her to work with a full time coach and top notch team for the first time, helping her improve in all areas. This has made a huge difference and in two years she has gone from being in the top 30 in the world to finishing in the top 10 at the World Championships in 2014. 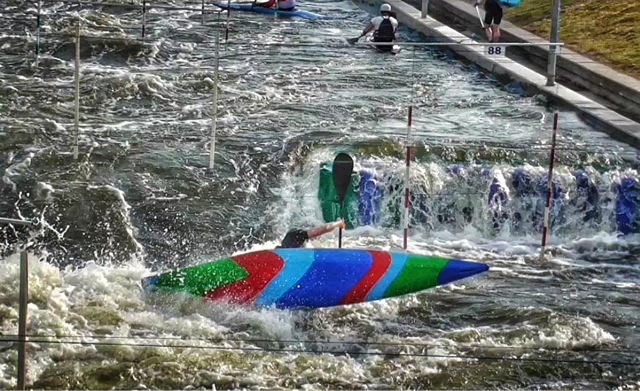 Luuka is currently in Nottingham training for Race 4 of the 2015 World Slalom Champs which takes place at Serge Olympic Park in Catalonia, Spain. She finished 14th in the third race in the K1 women’s event in Slovakia in early July, missing a place in the final by less than two seconds after clocking 106.69s in her semifinal. Luuka says she is very fortunate to be surrounded by an amazing team of sport providers who are experts in their fields, dedicated to helping her to be a better athlete. 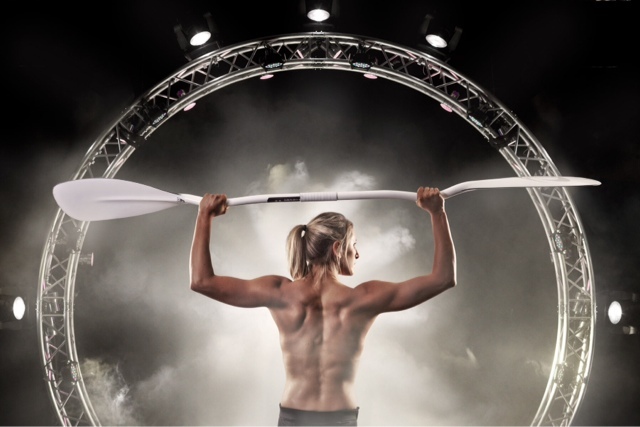 She has been working with Coach Campbell Walsh, a former top paddler from Great Britain, since 2013. Luuka says,”Canoe Slalom is a hugely technical sport, and so having this high level of coaching input is essential” to her development. Luuka says her mission is to perform well at the Rio Olympic Games in 2016. “Every day is an opportunity to be better and every day this is my goal. Thank you to everybody who supports me, I have the best family, friends and sponsors. It is this support that makes all of the difference”. 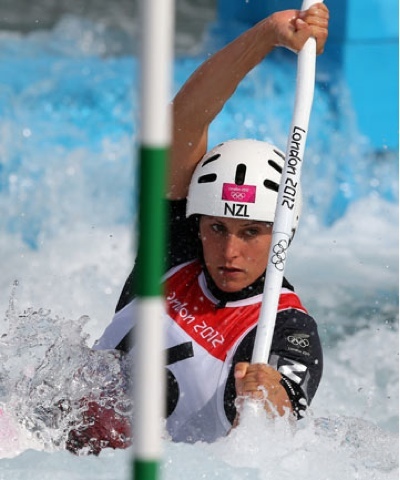 Not only is she a fierce individual competitor, she also enjoys raft racing as part of the New Zealand Women’s Team, the “Okere Ladies,” in International Rafting Federation events. Luuka Jones is definitely one tough Dirt Bag Queen who has made New Zealand proud! We wish you all the best, on and off the water!